Regina is the Nancy R. McPherson Professor of Business Administration at the Harvard Business School. 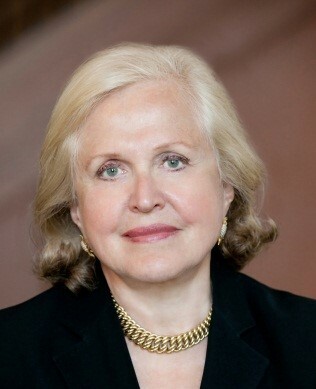 She was the first woman to be tenured and chaired at Harvard Business School. She teaches three HBS MBA courses on Innovating in Health Care and founded and co-chairs a new HBS Executive Education program on Business Innovations in Global Health Care (BIG).